A new research project into the role of sport in rehabilitating young prisoners has found that sport can be effective in reducing the reconviction rate of offenders. 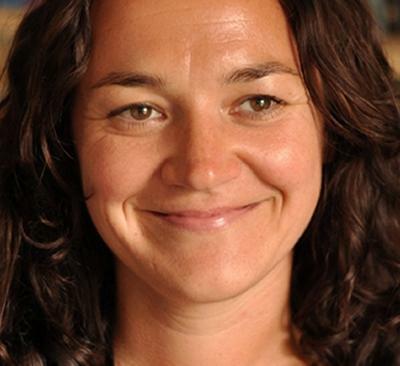 The research project was led by Dr Rosie Meek, a lecturer in psychology in the Third Sector Research Centre at the University of Southampton, as part of her evaluation of the Portland Prison Sports Academy, an initiative developed by Bristol-based organisation, the 2nd Chance Project. For the past two years, Dr Meek has been working with 81 young male adult offenders at Portland young offender institution in Dorset, who took part in football and rugby academies. The research has involved monitoring inmates’ improvements during and after participation in the scheme, and tracking their progress after release. The academies were run intensively over 15 weeks, drawing on creative partnerships between prison staff, community delivery partners and the expertise of the 2nd Chance Project staff, who provided specialist support for offenders in the transition from custody to community. The aim of the project - to harness the power of sport in reducing reoffending - is especially pertinent in the context of current concerns about national reoffending figures. Indeed, it was the resettlement focus of the project that first inspired Dr Meek to get involved. She says: “I have devoted much of my research to exploring the psychological and social processes involved in the transition from prison to the community. Young offenders have one of the highest rates of reconviction after release, with around three quarters reoffending within a year.